Since three years, the Parka with fur inside has become a real reference market for the major companies in the fur industry. 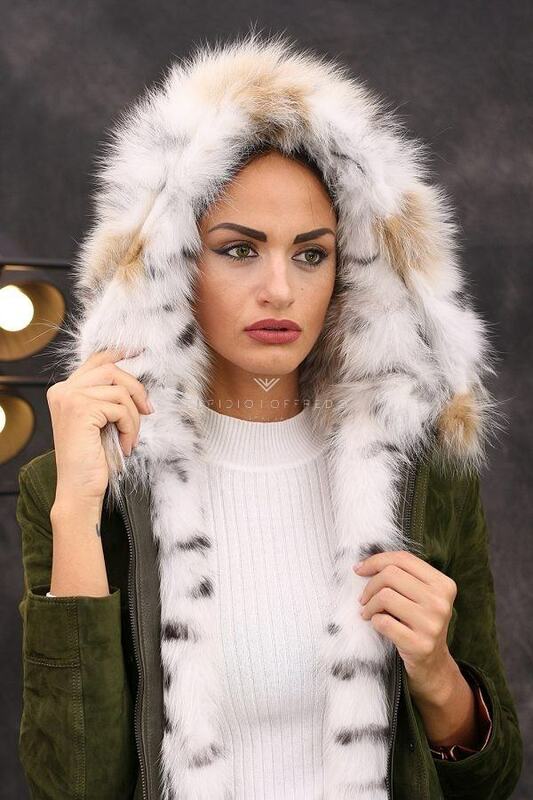 There are a lot of companies trying to produce this type of coats with fur lining in an extrovert way or with extravagant colors. Women’s parka is a garment that gives a sporty look. 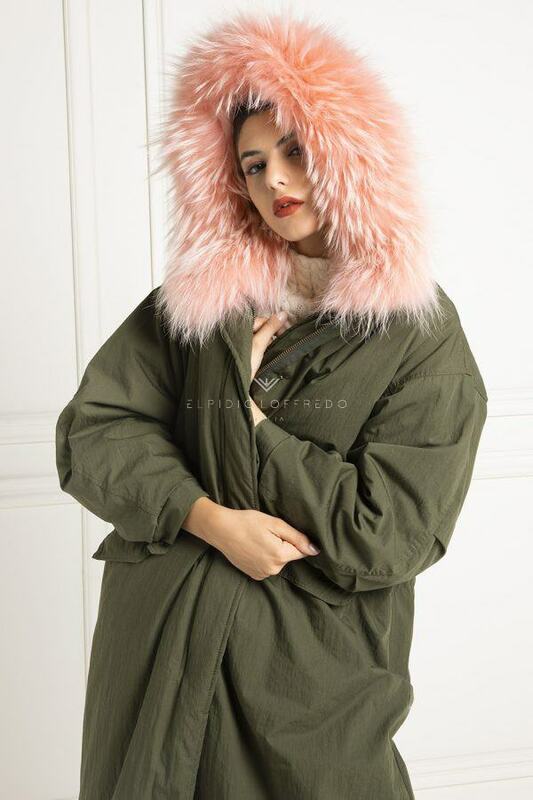 The collection Elpidio Loffredo offers colors very easy to wear and above all fashionable, including parka with blue fur, parka with pink fur, parka with black fur and parka with fur. 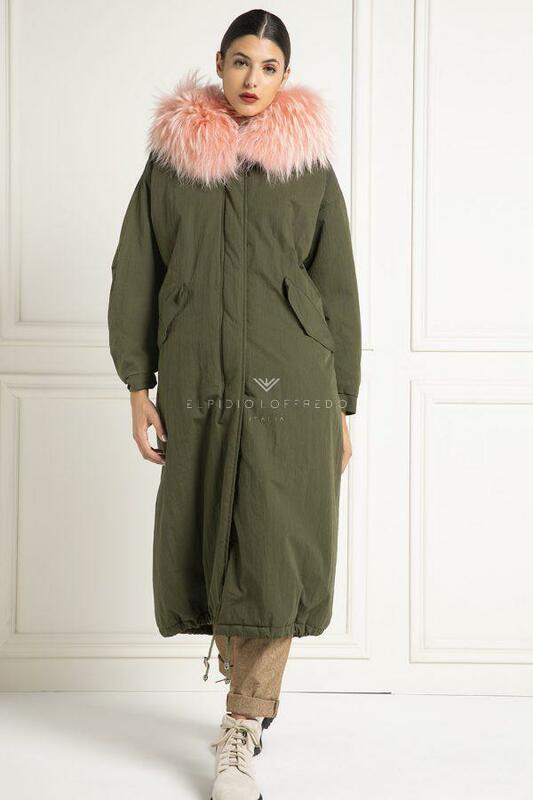 Pratically all the parka are made with colored fur. The models made by Elpidio Loffredo are either trendy oversized or there are more screwed models with non-padded sleeves or other waterproof models. 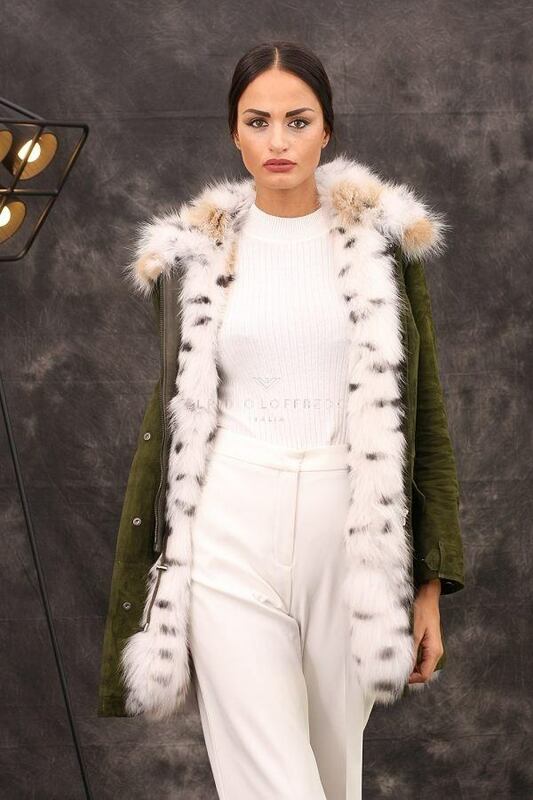 Elpidio Loffredo offers the possibility to have a parka with removable fur, so you can use the parka during every period. The parka produced by Elpidio Loffredo are all parka with real fur. The Elpidio Loffredo collection has been designed to meet any need. 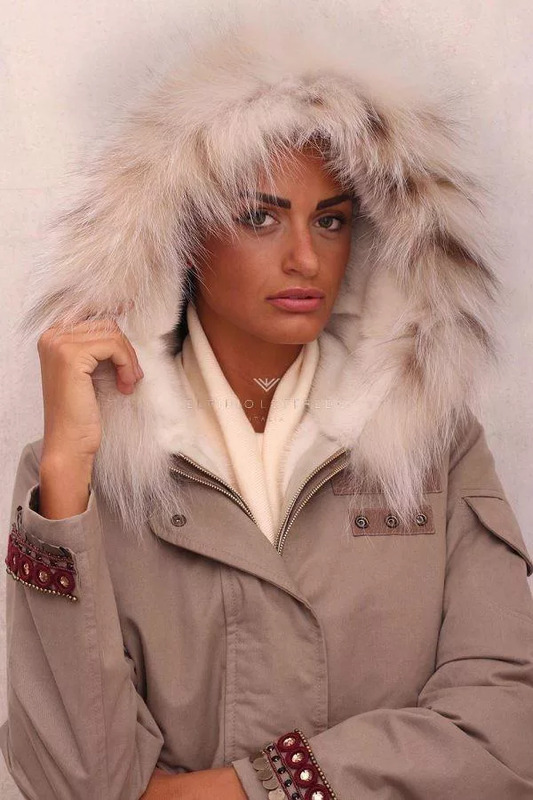 The parka models are made for those who love an over style but also for those who love a slim style. Models 85 cm long or models up to 130 cm. Some are made of external canvas and with fur inside and others with hand-made wool and fur inside. 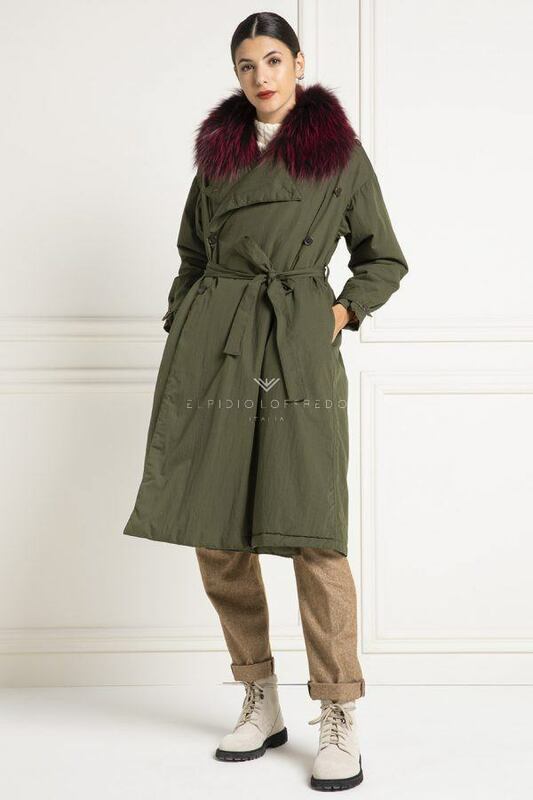 The most appreciated parka are those made with the double-sided inner vest in sable and mink. The parka with sable is definitely the highlight of the collection. The parka with colored fur made by Elpidio Loffredo are really many and all different. The color is easier to wear is certainly the brown parka with mink demi buff inside, or the blue parka with blue mink and a hood with border fox . 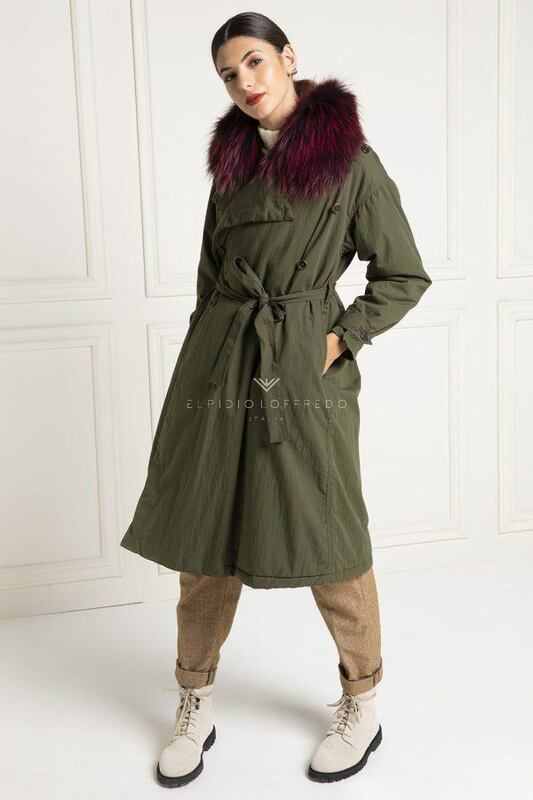 Obviously in the collection could not miss the classic green parka with fox inside, or even the 130 cm parka with down inside , with a hood,bordered with fox. Obviously Elpidio Loffredo offers the possibility for the most extroverted to create tailored parkas in red, purple, pink and even tiffany green. Often people tends to buy the parka with fur at a low price, without considering the poor quality of the materials and fur inside. 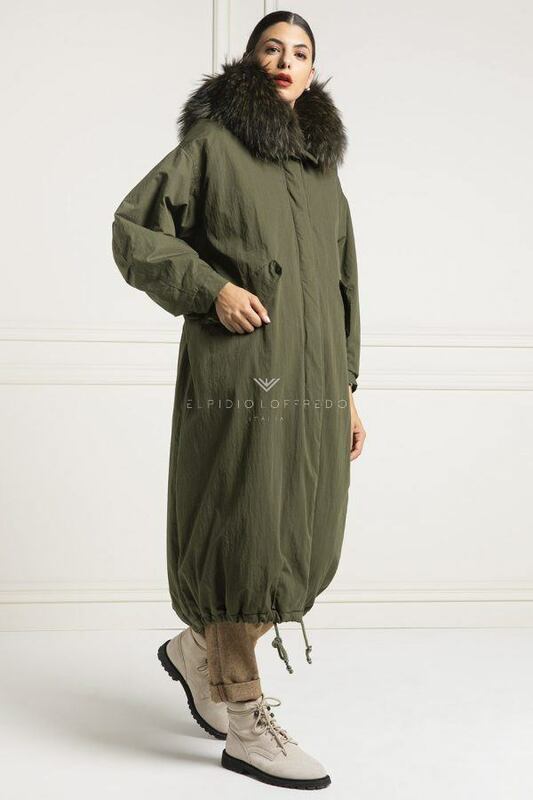 Obviously these are parka produced in China and therefore also with a poor hand-made. Most of these parkas are easily available online. Elpidio Loffredo, on the other hand, carries out the entire production process in Italy, using only materials produced in Italy and top quality leathers, while still offering a relatively low price.